My love for the outdoors started as a young girl. Every summer from the age of 5 years old until I was in high school, I would go spend 2 weeks with my grandparents and go fishing, boating, and camping at Lake Brownwood in Texas. Papa and I would stay up late and crappie fish all night. My dad and I would shoot BB guns and a 22 LR when I was a little girl as well. I have always loved the outdoors riding my bike all over the neighborhood or going on a hike in the woods beside our house and building forts with the neighborhood kids. My uncle Ronnie raised registered show pigs, so I also showed Middleton show pigs at different stock shows. At the age of 29, I ran into a guy I went to high school with which is the love of my life named Eric McCrea and he introduced to his passion and his love of the outdoors. He took me hunting and I loved it! Eric and I got married in 2003 and every weekend during hunting season we were at the deer lease. We now have 4 children that love the outdoors as much as we do and we want to share our passion with others. 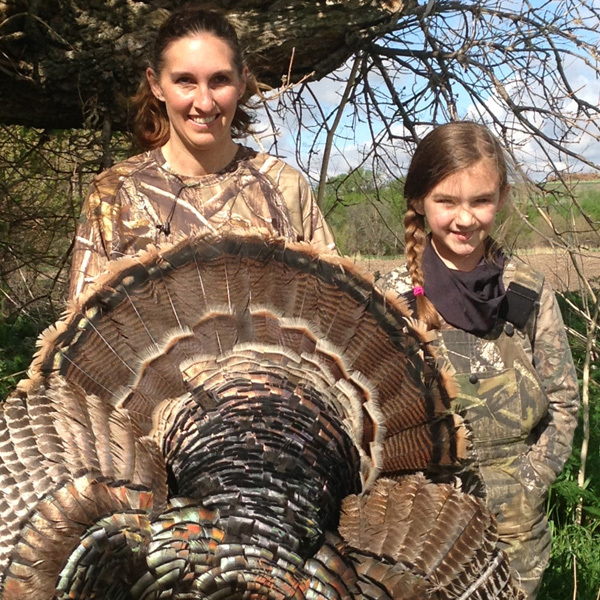 Country Girls Outdoors started after we went to the NWTF in 2012. 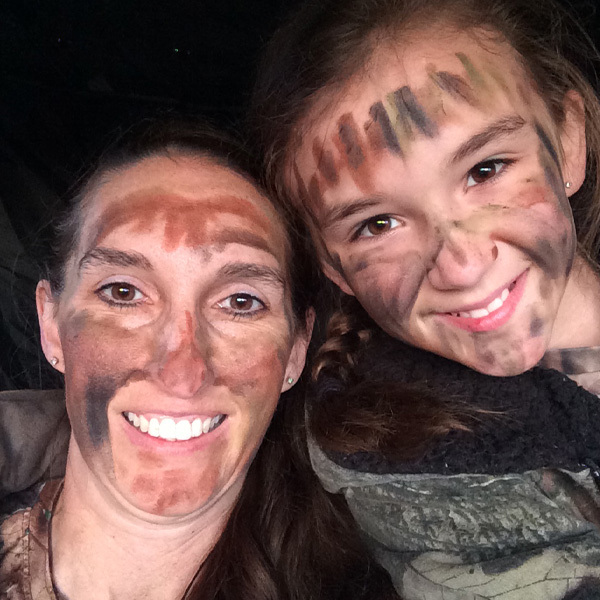 My daughters and I wanted to start an all women and children's TV show to help get them more women and children involved in the outdoors. I love that my children are outdoor adventurous kids and I want to help more children experience the outdoors. I feel it is important to teach them how to hunt, fish and live off the land to help preserve our heritage. I enjoy watching my children interact with each other in the outdoors. Our family hunts, goes fishing, camping, hiking, boating, rides ATV's and enjoys everything about God's creation of the outdoors. I'm so blessed in so many ways!